Your children will love this Wooden Rainbow Tower for sure! 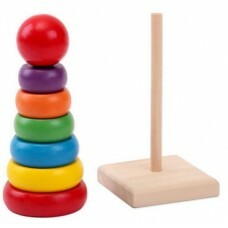 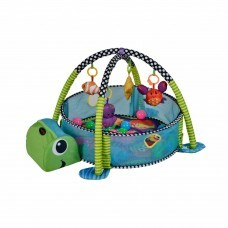 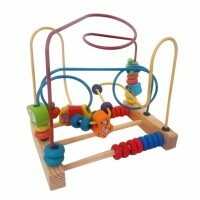 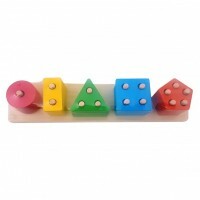 This Wooden Rainbow tower consists of 7 colourful rings as well as a ball on top. 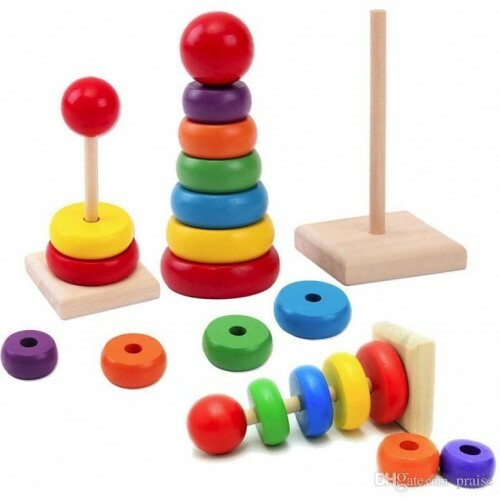 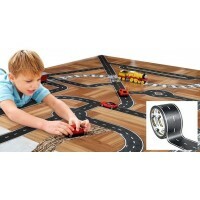 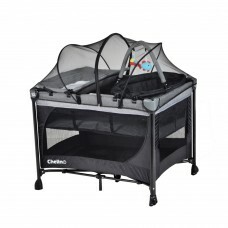 With vibrant colours and playful shape, this stacker will help improve your child’s creativity, logic, develop fine motor skills as well as hand-eye coordination. 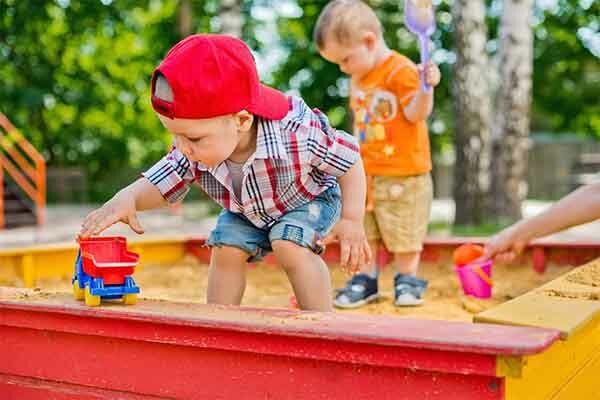 All these skills are essential for early education.